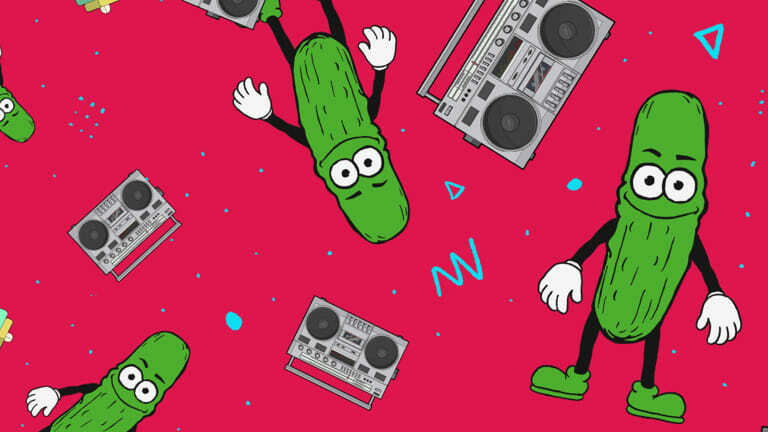 Who is Pickle, And Why Is A Vegetable Releasing Music On Spinnin' Records?? 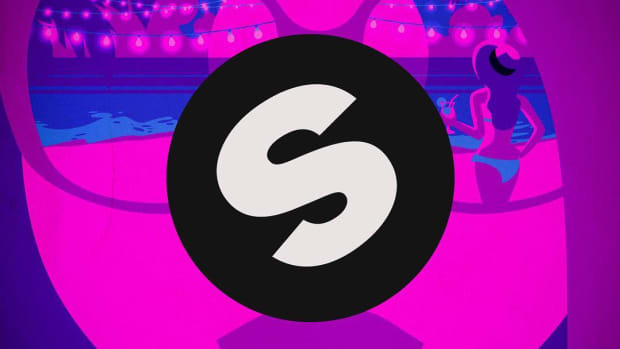 Mysterious new project Pickle has made a blazing debut with the massive house anthem "Body Work" on Spinnin’ Records SPRS. 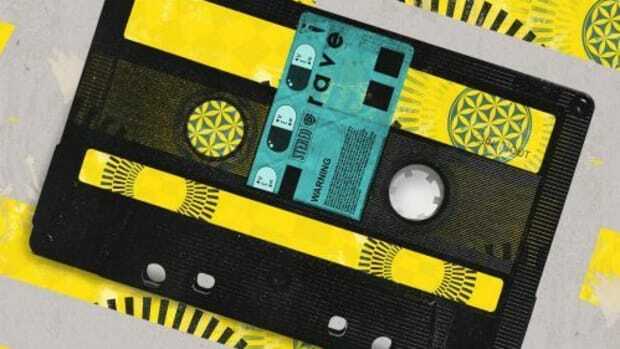 The rumor mill has been buzzing this past week as the mysterious new music project Pickle has blazed onto the house music scene with a cheeky new dance record titled “I Wanna DJ Like” popping up on SoundCloud. 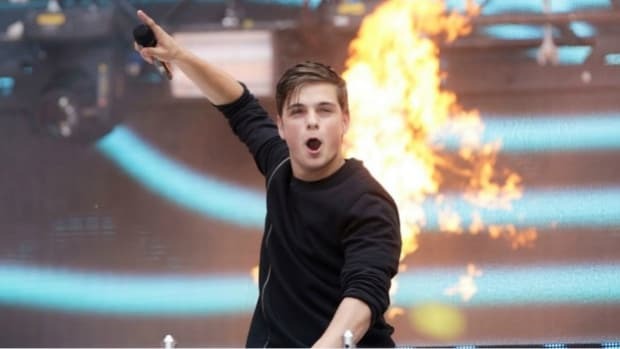 Accompanying the release of "I Wanna DJ Like," Pickle also unleashed a barrage of hilarious social media videos portraying itself having a laugh with superstar DJs Tiësto, deadmau5, FISHER, Hardwell, The Chainsmokers, Diplo, Dillon Francis, Calvin Harris and Martin Garrix. 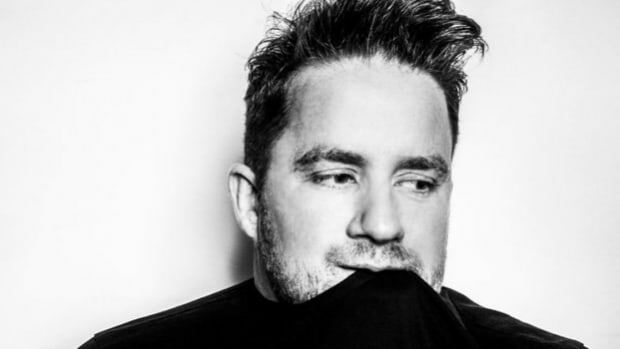 This briny and organic deviant followed up its free release with a major house anthem “Body Work,” which dropped today, April 8th, on Spinnin’ Records SPRS. 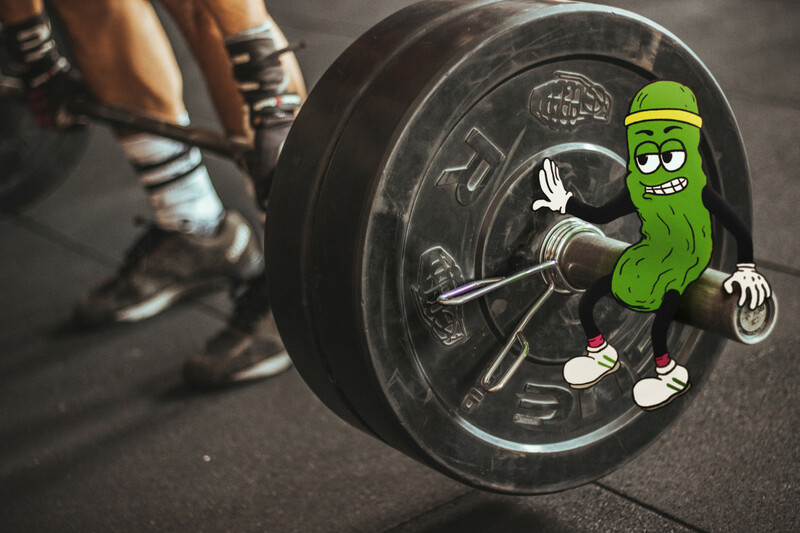 It seems the concept of wearing a mask to disguise one&apos;s identity simply isn&apos;t enough anymore... is Pickle even a person, or is another one of those major-label signed machine-learning algorithms with a clever name? Who is this salty producer, and what does it have in store for us next?! 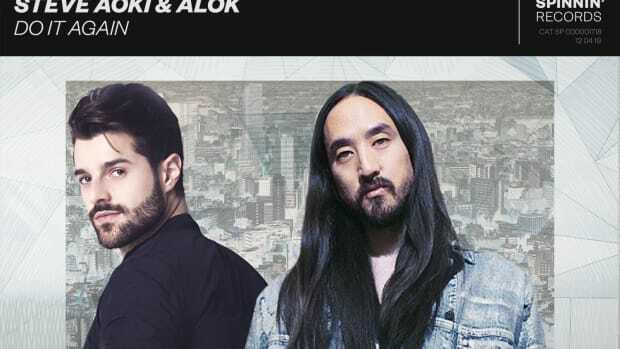 Whoever Pickle is, "Body Work" is already being played in Afrojack, Martin Garrix and R3hab’s radio shows, so there is clearly some real heat behind the project. 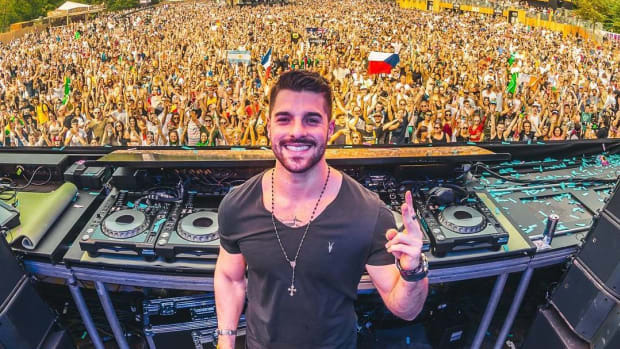 Austrian producer LUM!X teams up with Gabry Ponte of Eiffel 65 fame for a massive future bounce track titled "Monster" on Spinnin' Records. 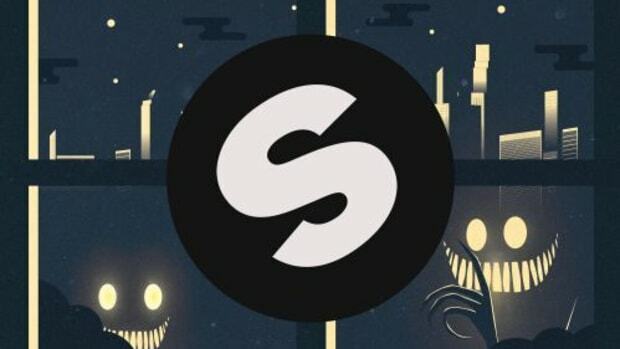 After premiering in Tomorrowland's 2018 Aftermovie, "Innocent" is finally out on Spinnin' Records. 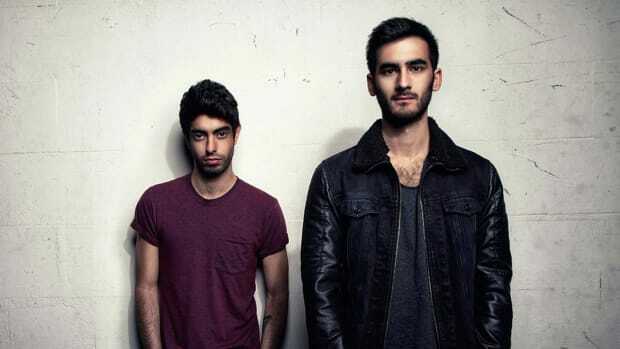 Drive into the city lights with Faul & Wad and Vertue on Spinnin' Records.